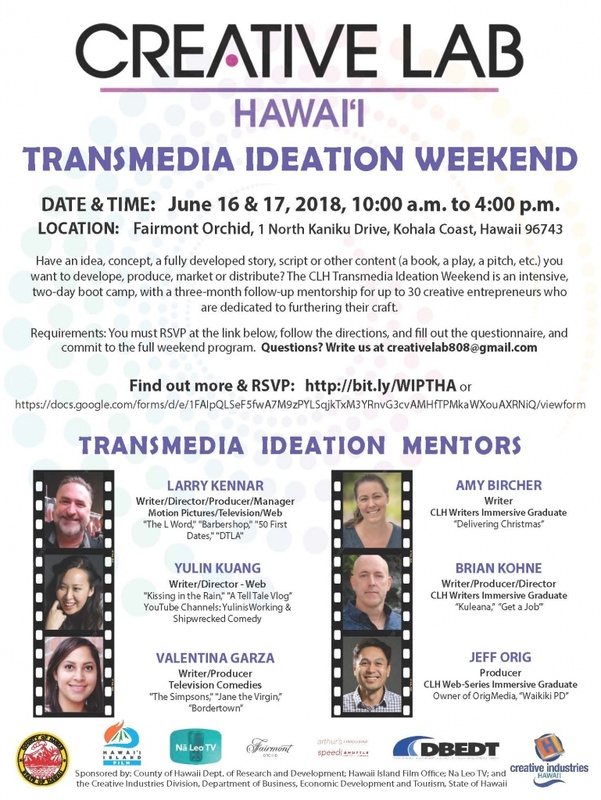 Creative Lab Hawaii is now taking submissions for our media programs. We recommend individuals first participate in an information session before requesting the application which they obtain by writing to our Executive Director, Michael Palmieri at [email protected]. 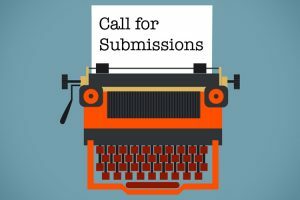 Submissions are due by 4:30 p.m. HST, on June 1, 2018. Participants selected by a panel of media industry leaders will be announced by May 1, 2018.